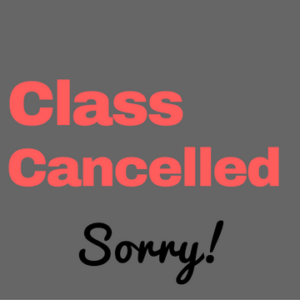 Al l Net Generation Jr Tennis Classes for this Afternoon, 11/20, have been cancelled! MRFC follows the Kearsarge School District cancellations! If school is cancelled, classes are cancelled. If afternoon programs are cancelled, classes are cancelled. If there is only a school 2 hr delay, classes are held. We will add this class to the end of the session!! !